Posted on March 17, 2016 by Long Engineering, Inc. Known as being a part of the “Great Locomotive Chase” during the Civil War, the Texas made its mark in history as Confederate soldiers drove the locomotive in reverse from Big Shanty (Kennesaw), Georgia towards Chattanooga, Tennessee in pursuit of Union soldiers who had stolen The General in an effort to ruin the Confederate railroad. The General only made it a few miles north of Ringgold, Georgia. These two locomotives are the last of the Western & Atlanta Railroad that was so critical to Atlanta’s existence. Since 1927, the Texas was located deep underground in the basement of the Cyclorama Building in Grant Park. Long Engineering, Inc. prepared the excavation drawings that allowed the basement wall to be exposed, sawcut and removed, so the locomotive could be rolled out. It was lifted from the deep hole by a crane and transported to a facility in North Carolina for restoration. 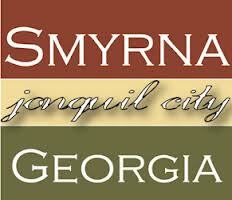 It will be showcased at the Atlanta History Center in Buckhead upon its return. 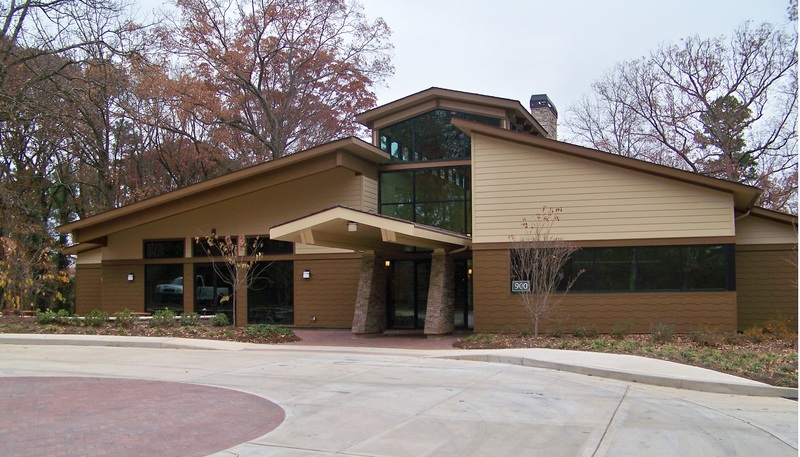 Posted on November 5, 2013 by Long Engineering, Inc.
At this year’s Atlanta Southface’s 2013 EarthCraft Awards ceremony, Harmony Greene received the 2013 EarthCraft Communities Project of the Year Award. Long Engineering, Inc. is proud to have provided the civil engineering services for this affordable, multi-family housing development located in Pooler, Georgia. Our services included site design, grading and earthwork balancing, stormwater management facilities including water quality, utility layout, erosion and sediment control and NPDES documentation. The unique stormwater management system designed for Harmony Greene maintains the existing drainage patterns of the site in an effort to minimize the impact of the development on the adjacent ecosystem. Stormwater flows are conveyed across the site through sheet flow at the surface and into localized detention areas, in lieu of standard catchments and piping. By promoting sheet flow in place of piping, the effect of concentrated flows discharged at a point is minimized. Detention for the site is provided by localized detention basins created through the elevation of a proposed walking trail. Stormwater volumes are detained behind the walking trail and controlled using a 6” low flow orifice and emergency weir built into the trail. The goal of the basins is to be undetected and blend into the existing landscape during fair weather; only during periods of rain will their purpose be evident. 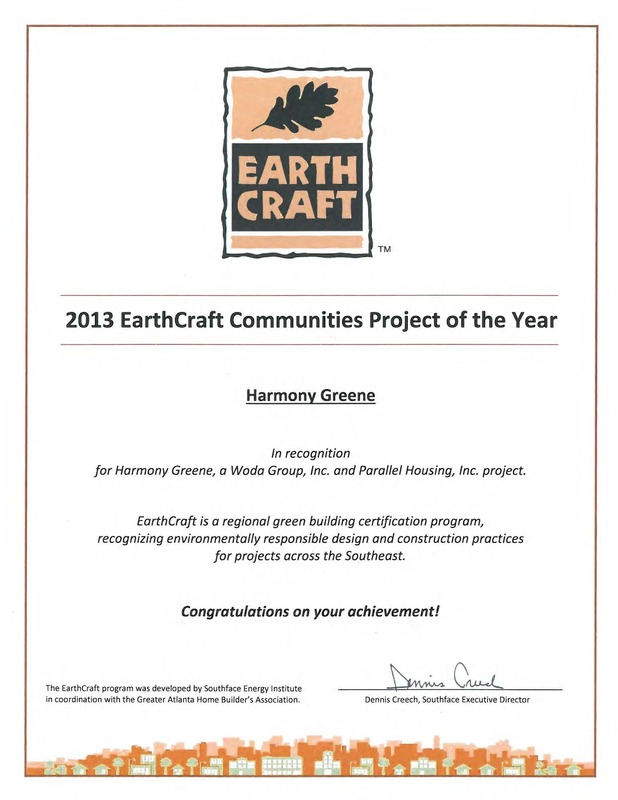 Harmony Greene is also certified as both an EarthCraft Coastal Community and LEED for Homes Gold. 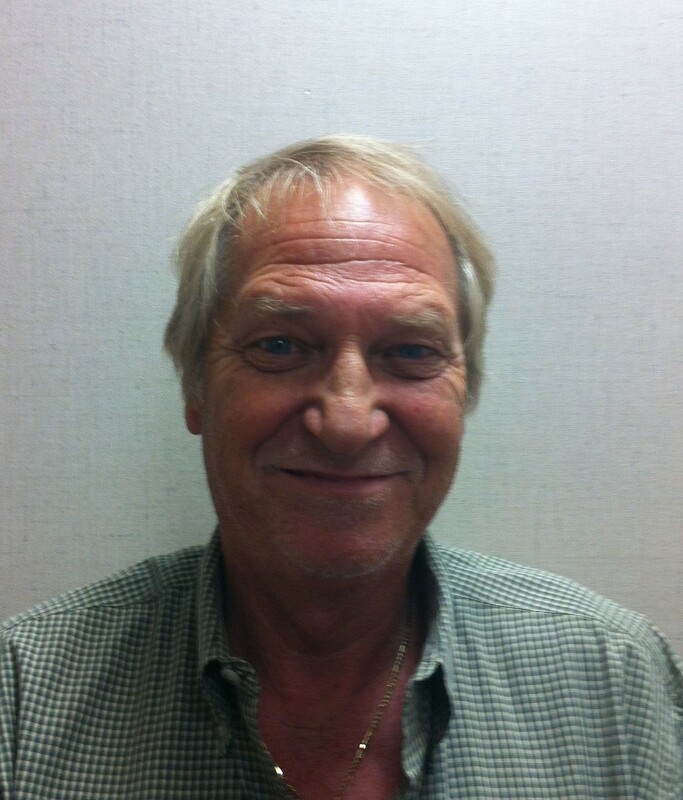 Posted on October 18, 2013 by Long Engineering, Inc.
Long Engineering, Inc. is pleased to announce the return of Tim Slaton, PLS as our Survey Director. 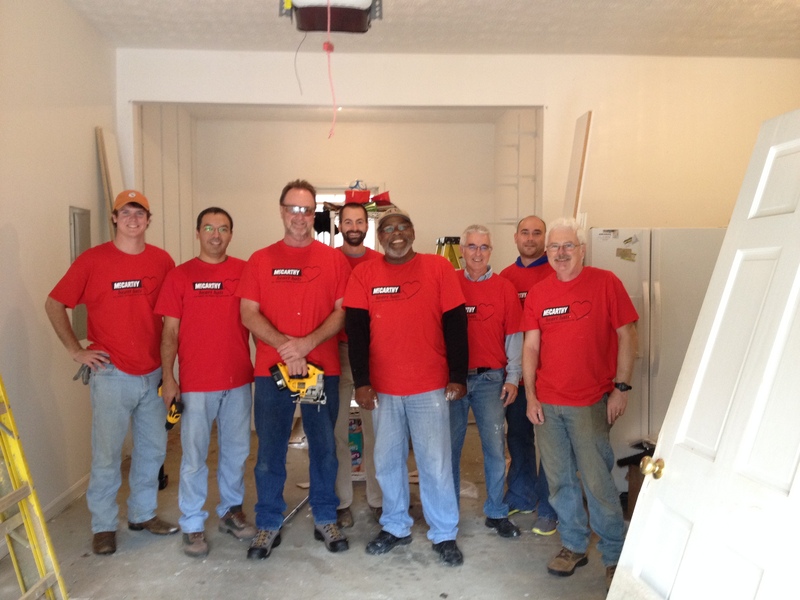 Tim has over 35 years of experience and led Long’s survey group from 2003 until 2010, when it was acquired by a national firm. His background includes survey work for the Metropolitan Atlanta Rapid Transit Authority (MARTA), the Washington, D.C. Metropolitan Transit Authority (WMATA), the Maynard H. Jackson International Terminal at Hartsfield-Jackson Atlanta International Airport, Penn Station in New York City, the New Atlanta Stadium Project and for Departments of Transportation in every state in the Southeast. We are glad to have Tim back at the helm!